A bench headed by Chief Justice Ranjan Gogoi was urged by former Solicitor General and senior advocate Ranjit Kumar that there should be guidelines for dealing with PILs as usually some people or organisation move the court, representing the entire country and a sweeping order is passed. The Supreme Court on Thursday refused to consider a submission seeking laying down fresh guidelines for hearing public interest litigations (PILs). 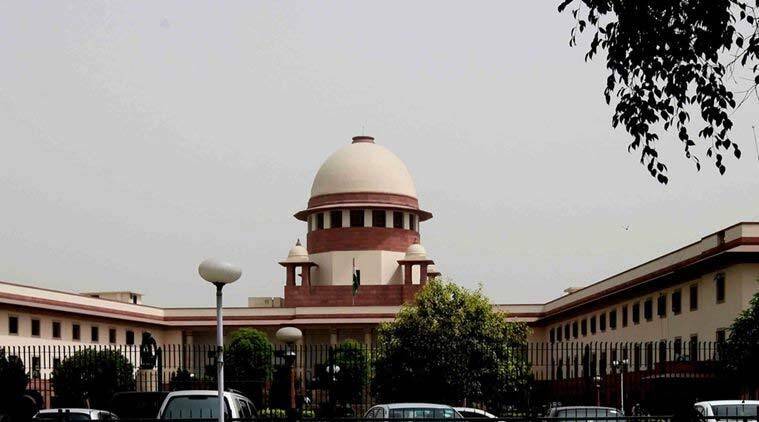 Kumar referred to the apex court orders in the 2G and coal block allocation scam cases and told the bench, which also comprised justices S K Kaul and K M Joseph, that the orders cancelling allocations were passed without taking note of the ramifications on parties which were not heard. “These orders and judgments affect licence holders and others who will be affected. But they are not even issued notices. Let it be seen that they are at least issued notices. Rules of the Supreme Court and under CPC should be followed,” he said. “Sorry. We are not going to do that,” the bench said. The former law officer, who was appearing in connection with a case, made the submissions after his case was dismissed.